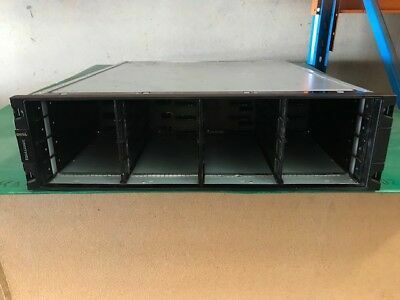 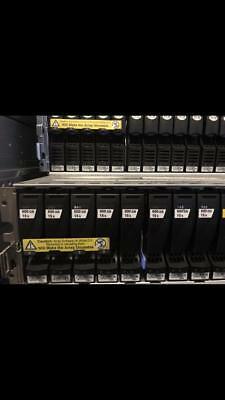 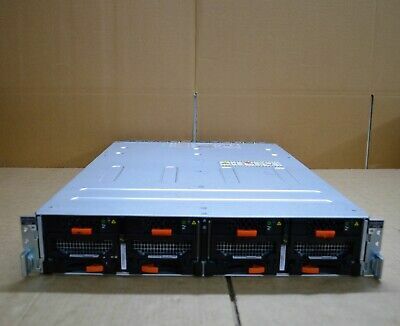 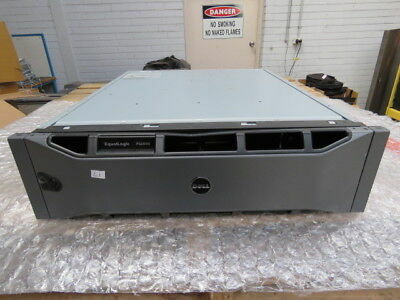 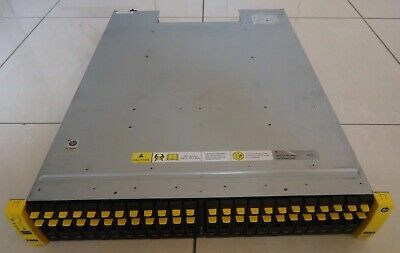 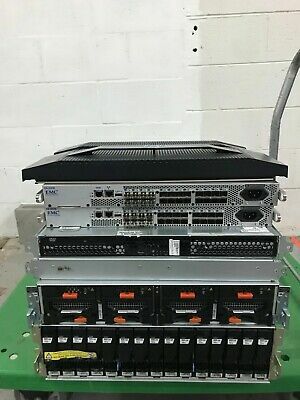 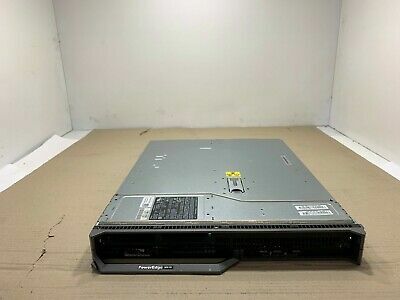 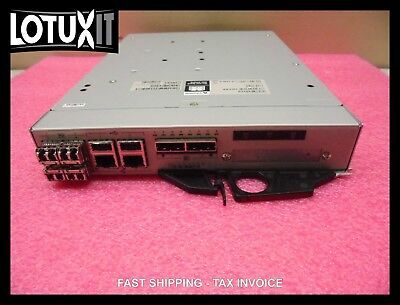 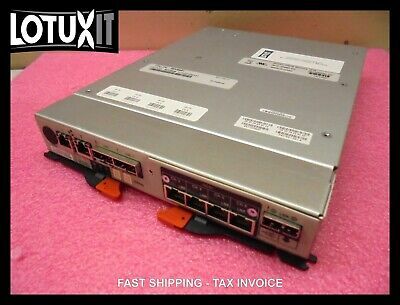 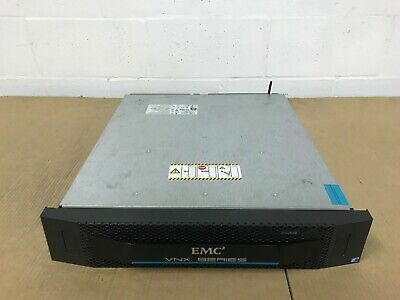 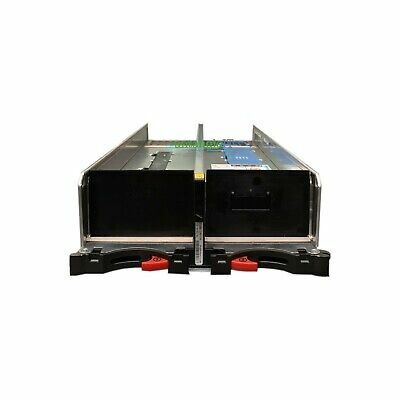 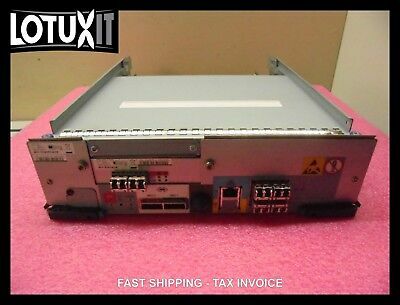 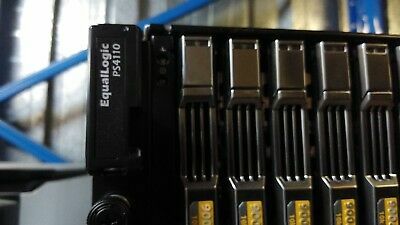 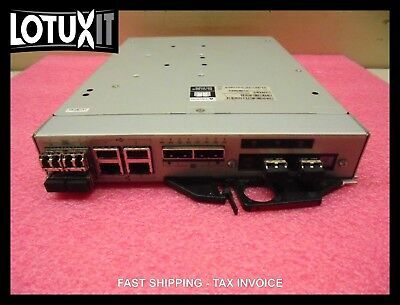 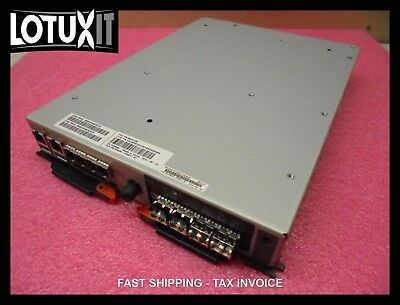 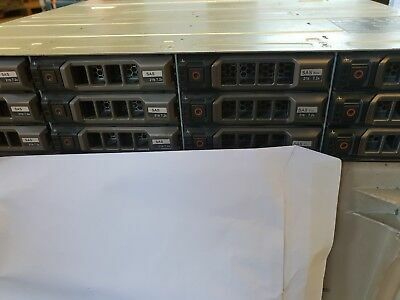 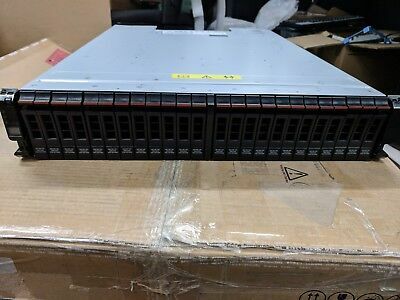 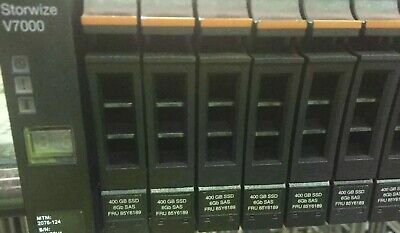 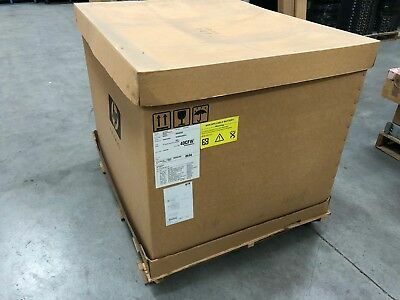 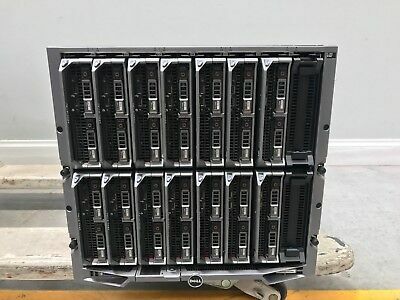 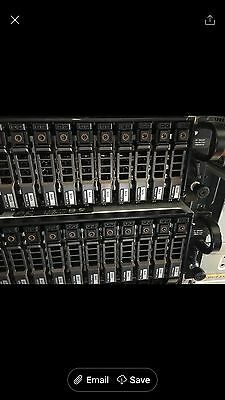 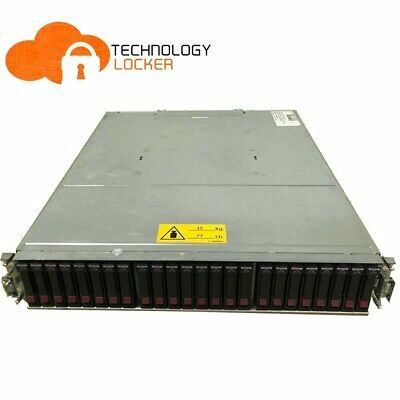 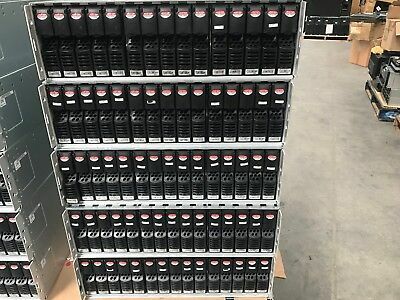 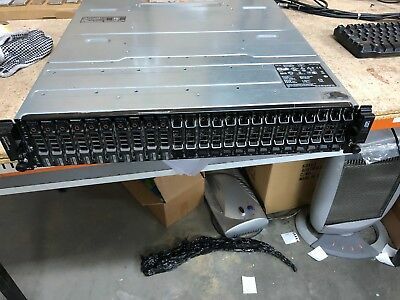 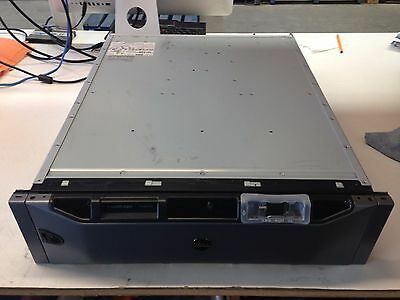 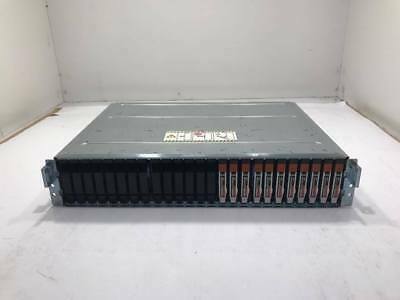 Dell Powervault 220S SAS Drive Storage Array, 2 x PSU 15 caddy's FREE SHIP!! 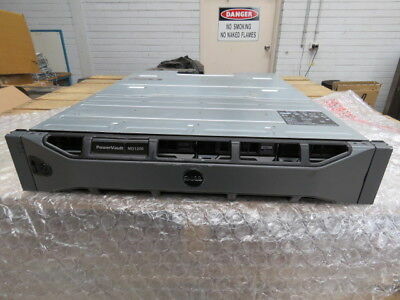 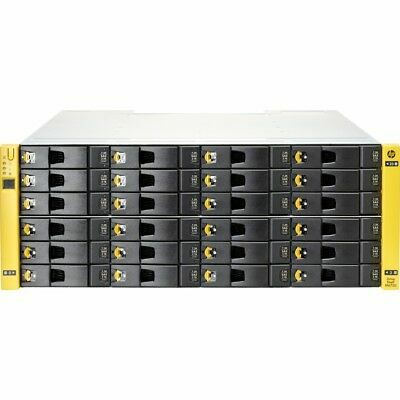 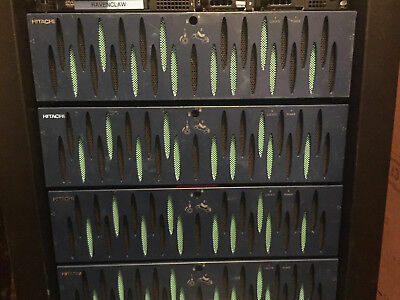 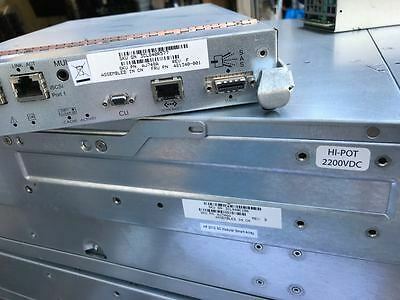 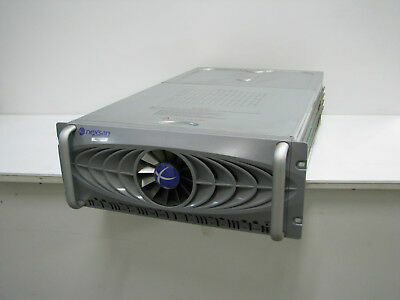 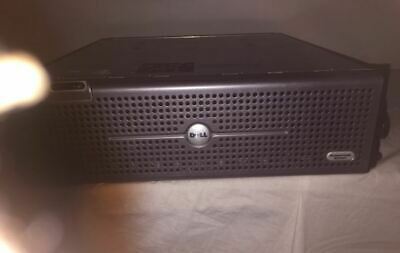 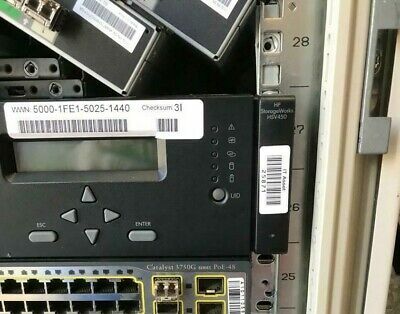 Dell Powervault MD1220 Dual controllers Dual power supplies. 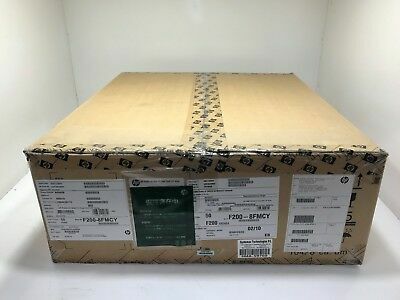 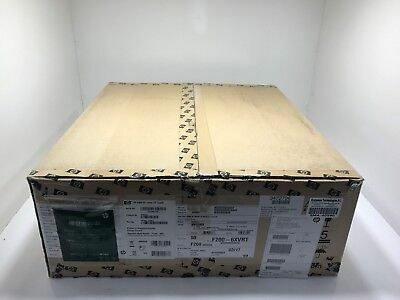 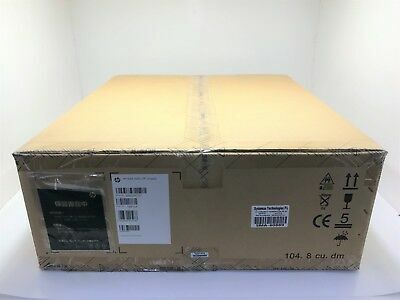 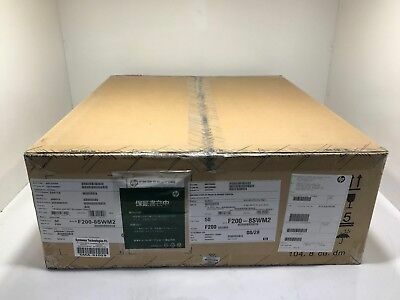 AH051D - HPE StorageWorks EVA4100 146GB 10K HDD Field Starter Kit !New! 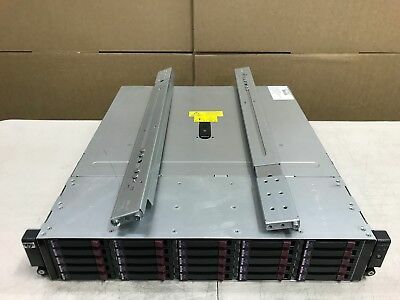 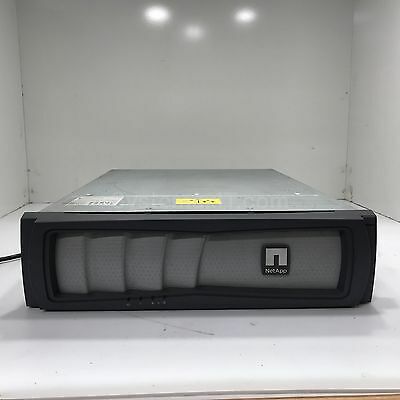 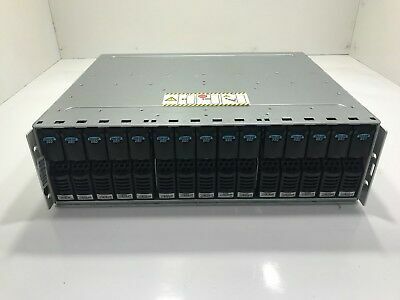 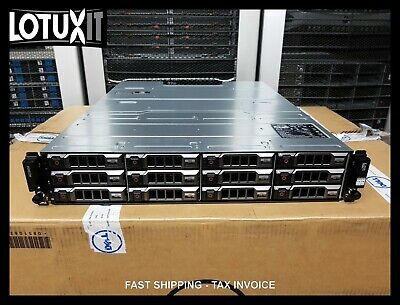 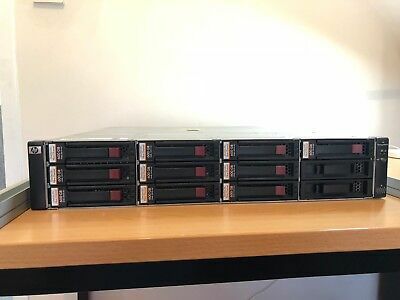 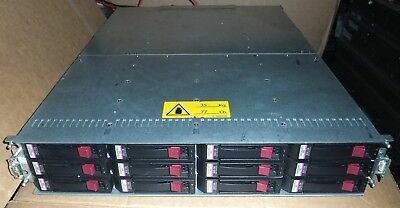 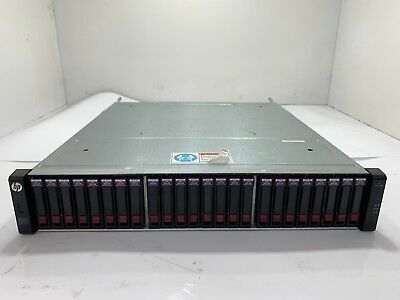 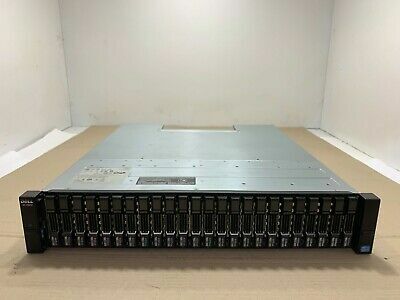 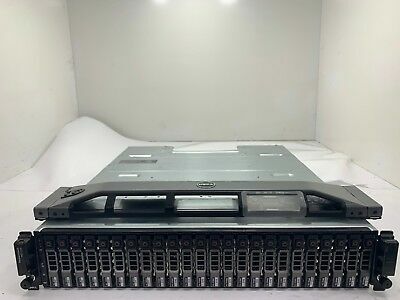 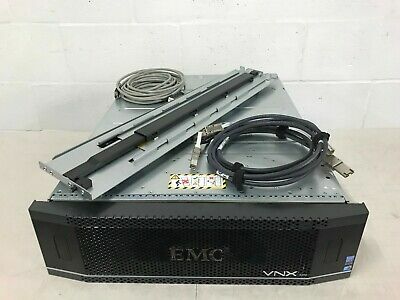 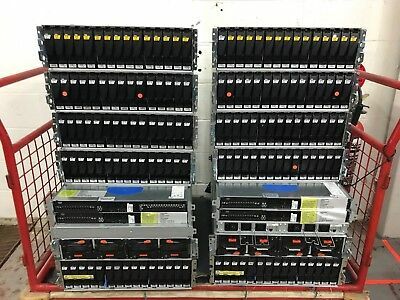 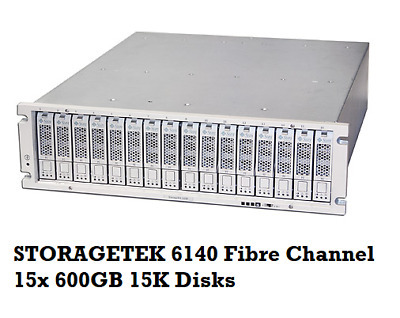 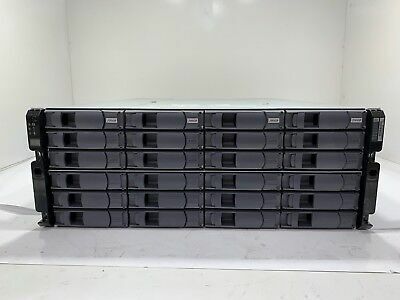 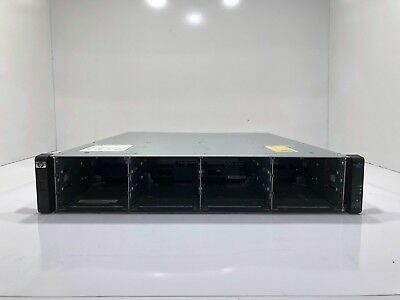 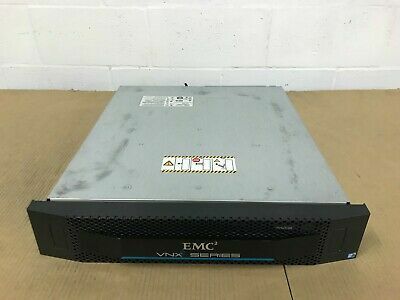 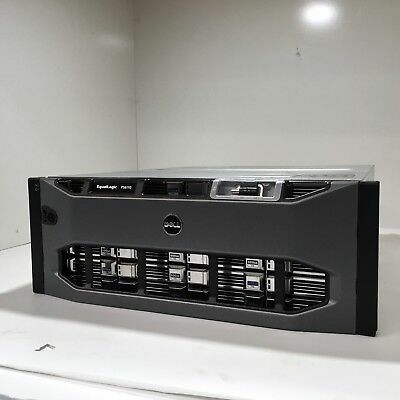 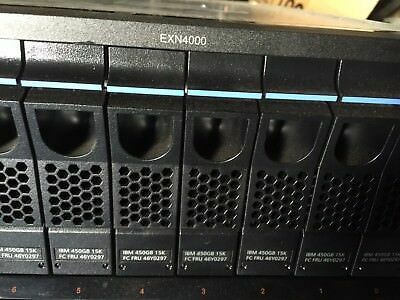 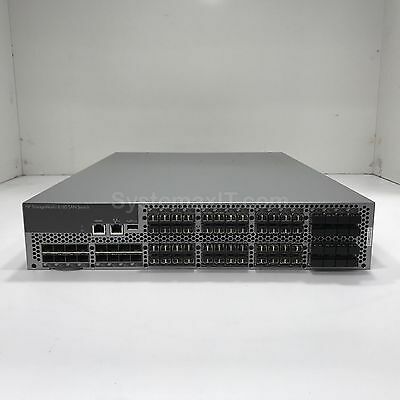 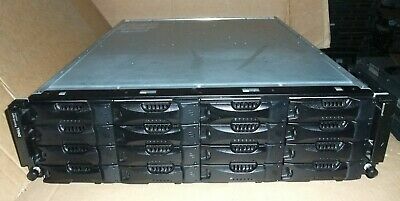 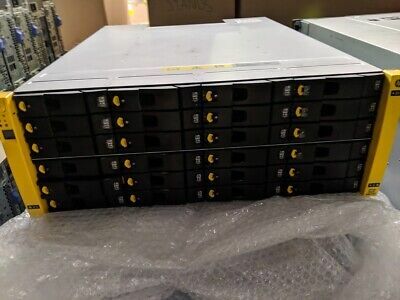 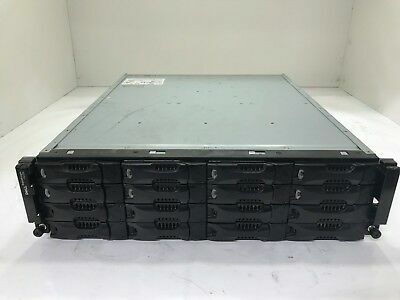 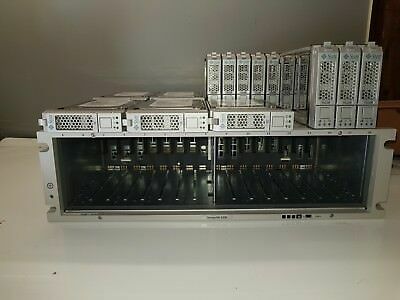 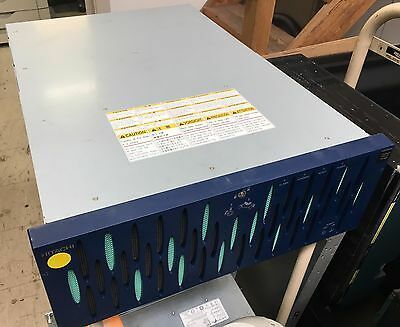 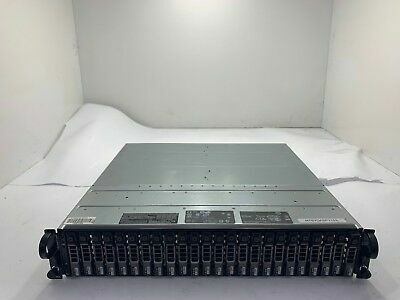 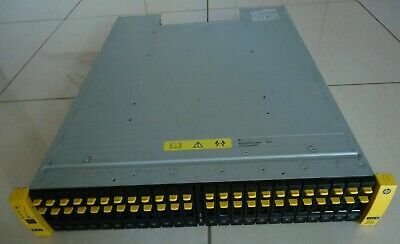 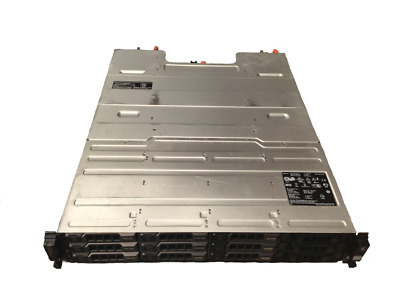 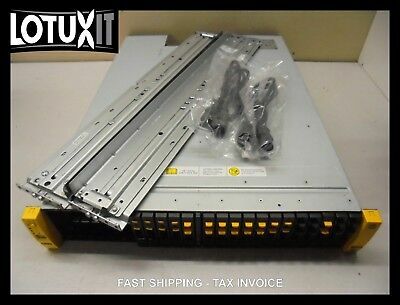 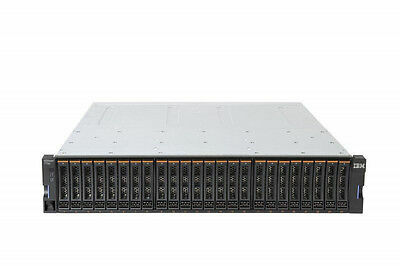 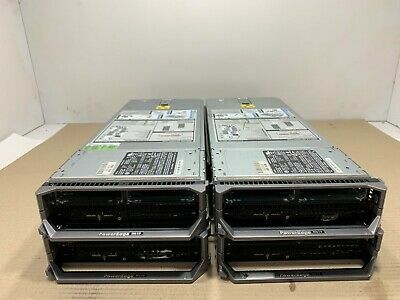 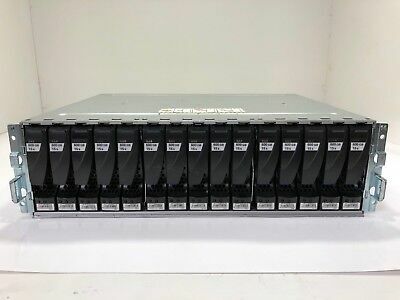 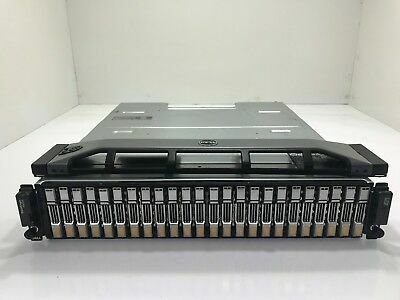 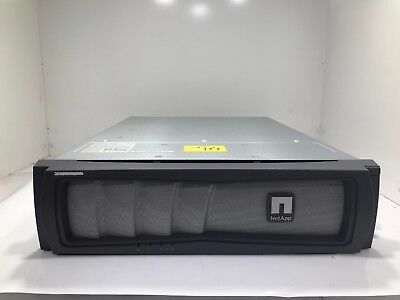 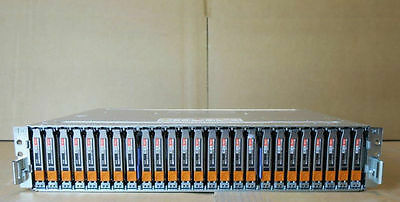 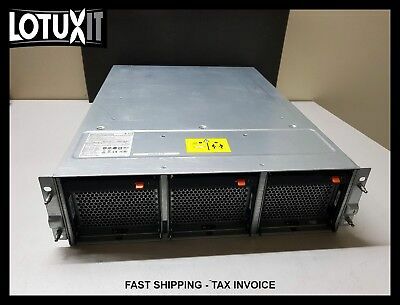 EMC VNX5200 Block SAN 4x Valut Drives 20x EMC 005049809 900Gb SAS 10K 2.5"
Dell EqualLogic PS4100 SAS HDD Array 11 x 900GB 10K 2.5"
NETAPP IBM EXN4000 Storage Array 14 Bay 450GB 15k 3.5" FC HDD 3.5"